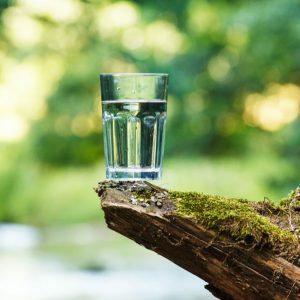 We often talk of the benefits of drinking enough filtered water every day – everything from a healthy brain to a healthy waistline while reducing our impact on the environment as well. But not all ‘waters’ are created equal and trying to understand the differences between purified, filtered, distilled, alkaline and all the others is enough to make you want to sit down and sip on something a bit stronger. So here’s our quick and easy dive into the most common water words and what you should consider with each. 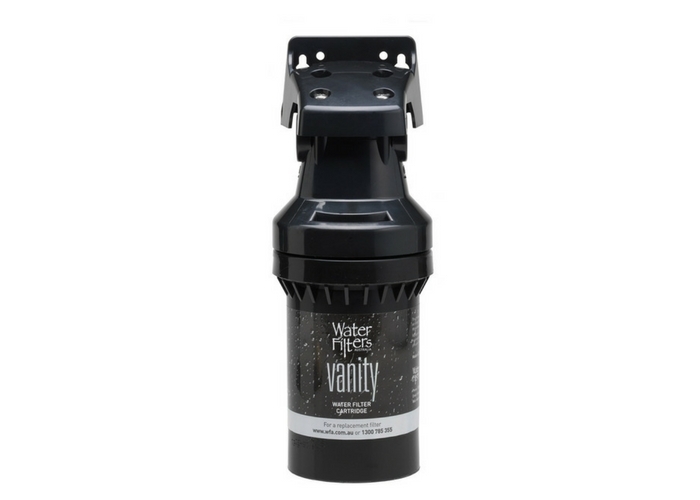 Purified water, as the name suggests, is significantly purer than alternatives such as spring, tap or filtered water. That’s because it is not only filtered but also goes through an additional process such as distillation, reverse osmosis, deionisation or carbon filtration to remove pathogens, chemicals, contaminants, nutrients and minerals. As a result, it’s sometimes also called ‘demineralised water’. However, making the water more ‘pure’ doesn’t necessarily make it better for drinking. Where this ‘pure’ water has had other processes applied, it’s heavily treated, making it highly purified. That process often takes away the good stuff too, like essential minerals such as magnesium and calcium, therefore stripping the water of its natural healthy nutrients. Distilled water is a form of purified water. It’s created from a process where the water has been boiled to create steam, after which the vapour is condensed back into a liquid form. It is a form of purified water because the process leaves behind contaminants including metals that have a higher boiling point than water. The process also frees the water of any bacteria. However, like other forms of purified water, the distilling process also excludes essential nutrients and minerals. 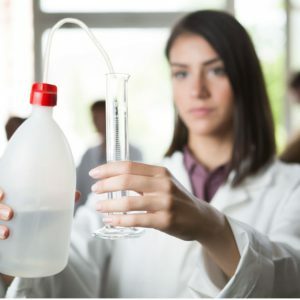 So the water produced is exceptionally pure, which may be good for niche applications in laboratories, industrial production or domestic appliances like irons, but it doesn’t necessarily mean it’s the best option for your health. Alkaline water is a bit of a buzz water word at the moment, especially in the world of wellness. 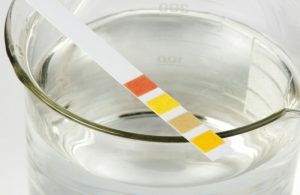 The term alkaline refers to the pH level of the water. That’s the number that measures how acidic or alkaline a substance is. So on a scale of 1-13, a pH of 1 is very acidic and a pH of 13, very alkaline. Regular drinking water has a neutral pH of 7 while alkaline water has a higher pH, generally between 7 and 9.5. Alkaline water is produced via a device called a water ioniser or alkaline ioniser. 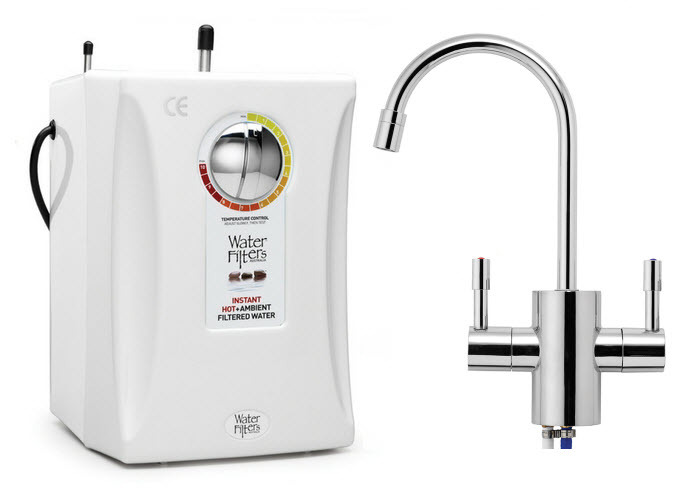 This acts like a water filter where tap water runs through an ioniser to make it more alkaline. 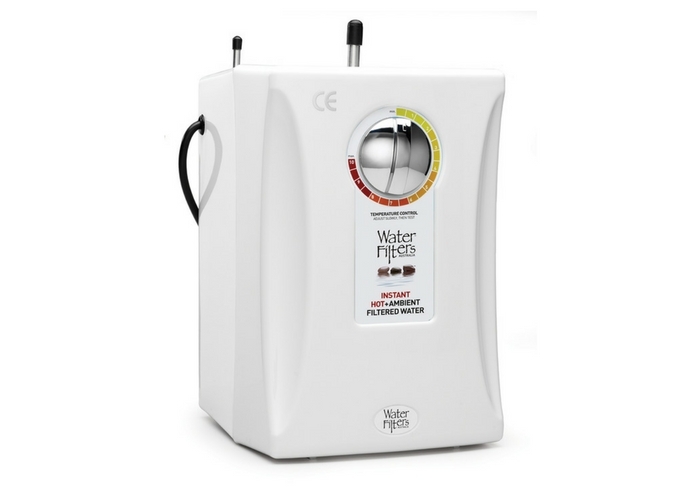 It does this by raising the pH of the tap water by using electrolysis to separate the incoming water stream into acidic and alkaline components. Some expensive bottled spring or mineral water is also classed as alkaline as it has passed through rocks and soil to pick up the various minerals which will affect the pH levels and therefore make the water more alkaline. 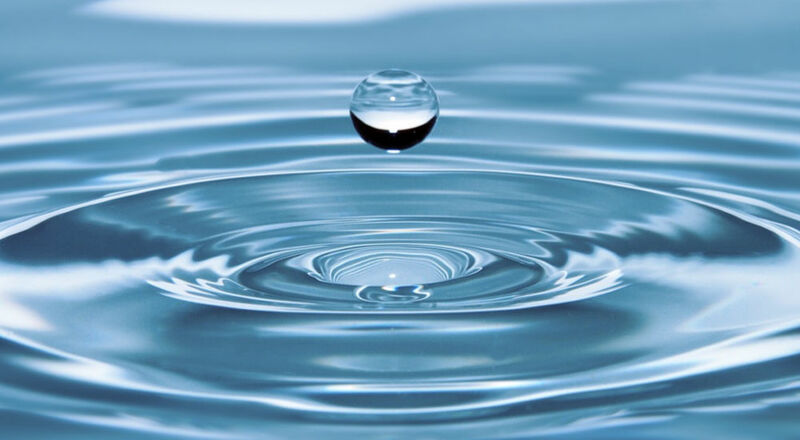 Spring water is generally regarded as water that comes from an underground aquifer and flows naturally to the surface. As the water moves through underground rocks, minerals such as calcium, magnesium, sodium and potassium are dissolved in the water, resulting in a healthy final product. However, there’s no guarantee you are getting the spring water you think you are buying. When Choice tried to find out where some of Australia’s most popular brands were actually sourced, the manufacturers were very reluctant to give any details. In particular, the manufacturers of Mount Franklin, Pump, Frantelle and Cool Ridge declined to give specific details on where their water was sourced. They even found that one brand, Australian Artesian Water, wasn’t “full of mineral salts that are quickly absorbed by your body, replenishing and cleansing” as claimed but was in fact water purified by reverse osmosis, stripping any such minerals out of the water. Our tap water in Australia comes from a variety of sources, including dams, barrages, groundwater bores, rivers and desalination plants. Despite occasional outbreaks of cryptosporidium and giardia caused by microscopic parasites along with infrequent issues such as cyanobacteria blooms, Australia’s tap water is safe by world standards and regulated by the Australian Drinking Water Guidelines. 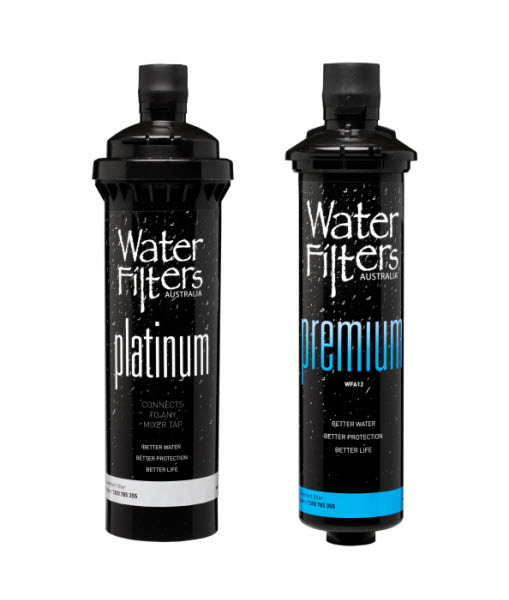 Filtered water is the result of water being passed through a water filtration system. 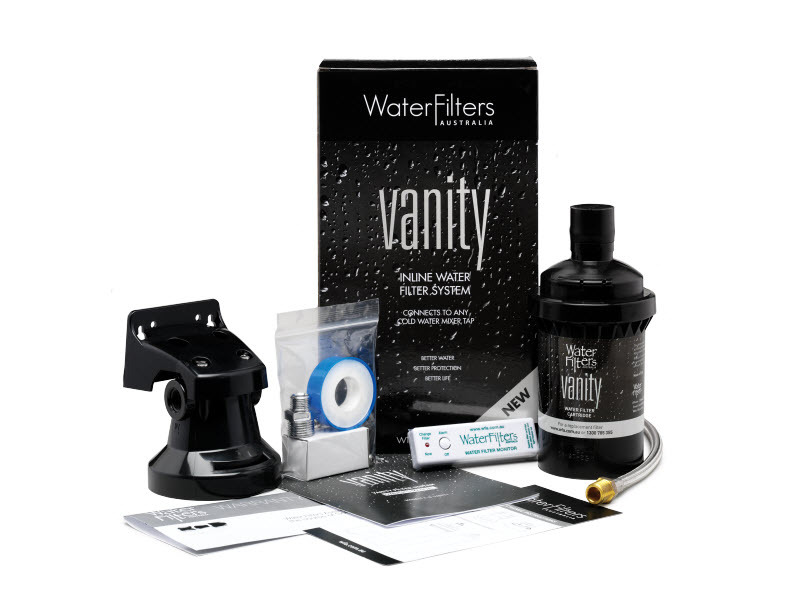 In its simplest form it can be a water filter jug or a dedicated tap water filtration system or inline water filter system. 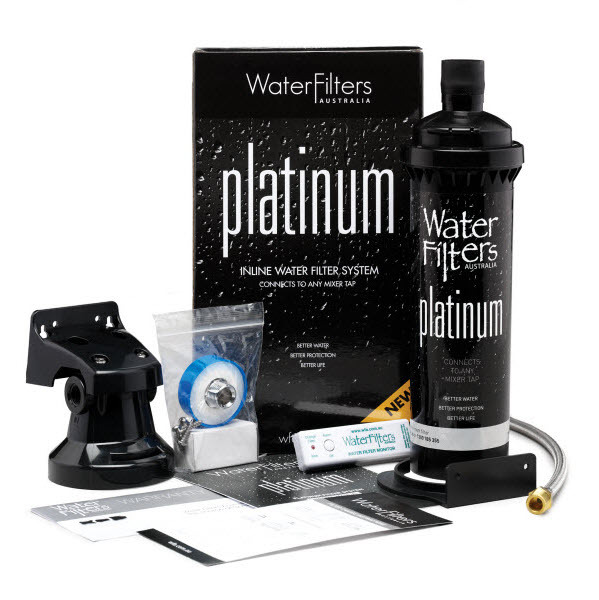 The filtration process aims to extract any harmful particles and contaminants from the water (such as lead, rust and potential cysts like giardia and cryptosporidium) without losing all the beneficial salts and minerals that are good for your health. 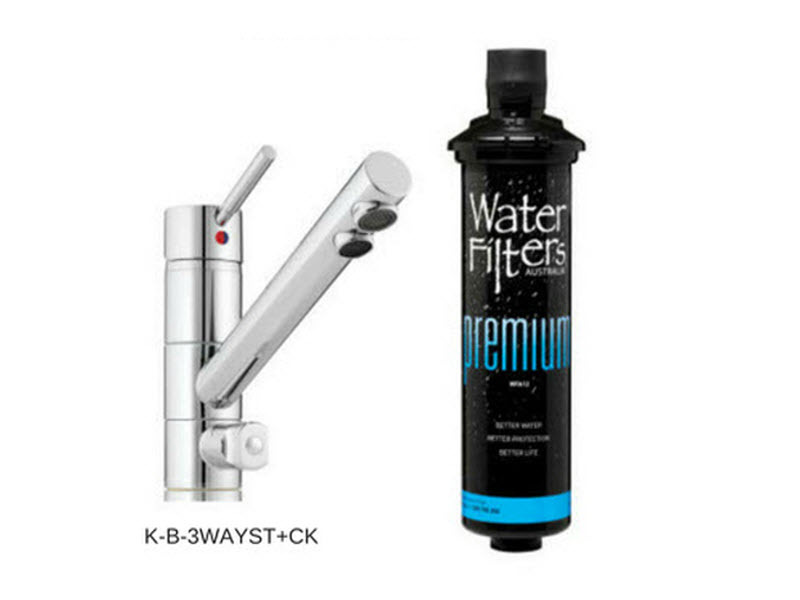 The water filtration method is also sometimes referred to as the adsorption method. This is where a substance like carbon is used to make the contaminants in the water adhere to the pores within the carbon. 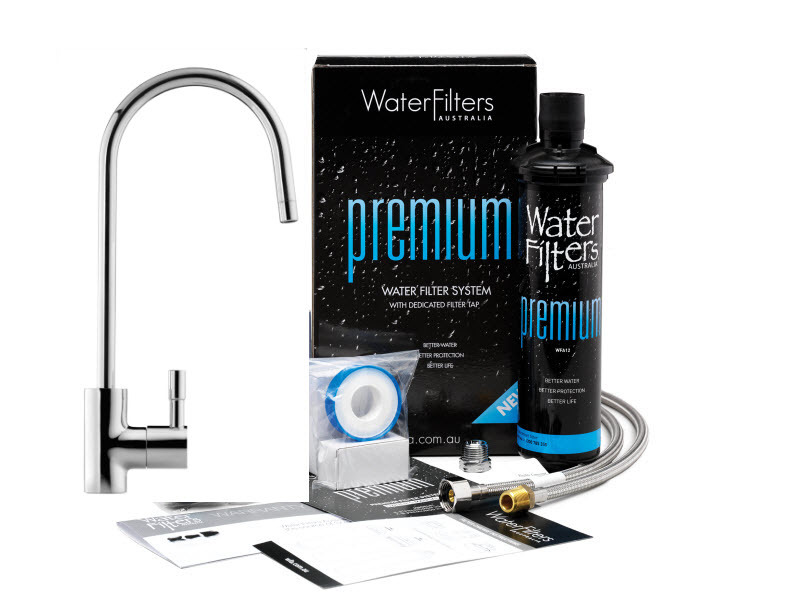 Read more about how a water filter works. 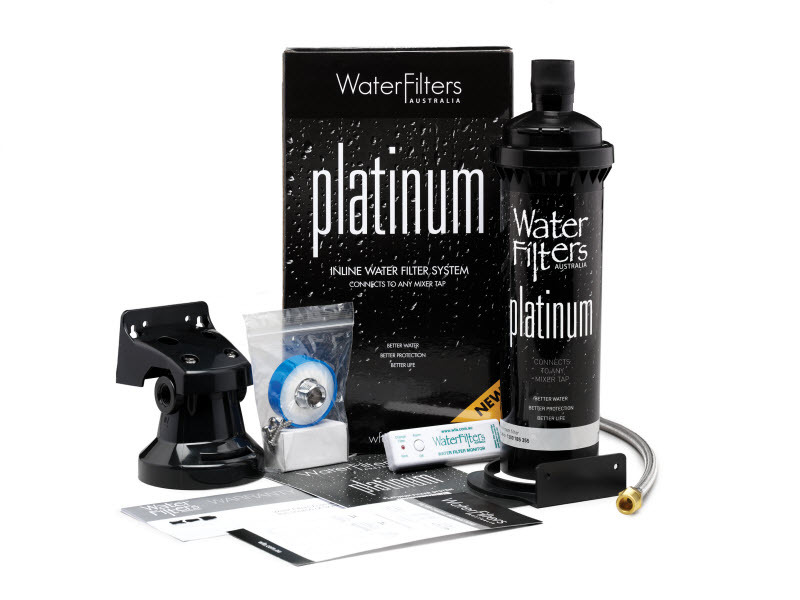 So, next time you are looking for the best water solution for your family, you only need to remember one word, ‘filtered’ and browse WFA’s wide range of high quality water filtration systems for a great way to keep your family healthy and hydrated!